iVend Retail management suite integrated with Microsoft Dynamics 365 Business Central helps retailers adopt Omnichannel capabilities with ease. The seamless integration between iVend Retail and Microsoft Dynamics 365 Business Central provides end-to-end retail management with minimal manual intervention and streamlined retail functionality. Retailers can deliver exceptional shopping experiences, with an enterprise ready Omnichannel solution that is mobile, digital and global. Dynamics 365 Business Central is an all-in-one business management solution that connects financials, sales, service, and operations data. Streamline business processes, improve customer interactions, and make better decisions. Designed to be easy to use and adaptable, Dynamics 365 Business Central creates connected retail businesses. 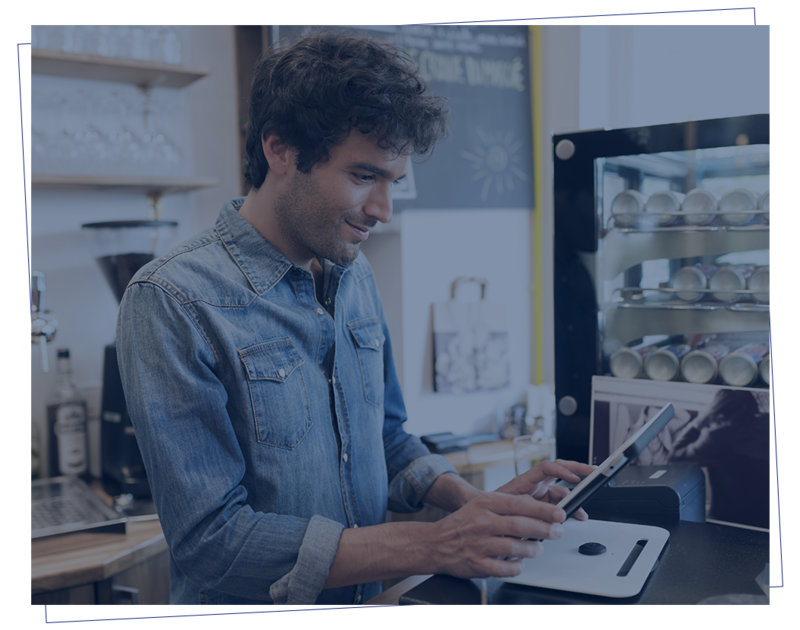 Well suited for mid-sized retail businesses, iVend Retail management suite integrated with Dynamics 365 Business Central can help retailers adopt omnichannel capabilities with ease. 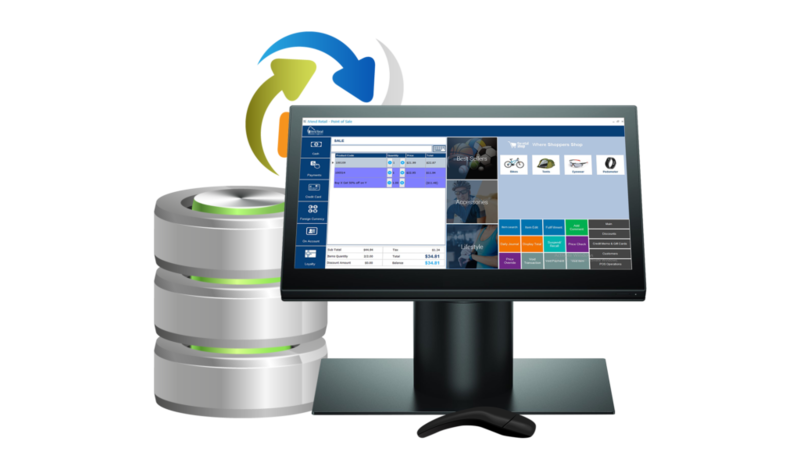 The seamless integration between iVend Retail and Dynamics 365 Business Central improvises end-to-end retail management with minimal manual intervention and streamlined retail functioning. Retailers can deliver great shopping experiences with an enterprise ready omnichannel solution that is more mobile, more digital and global. 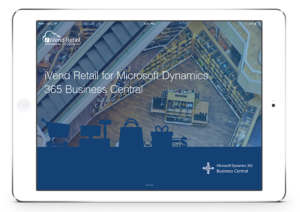 Learn how iVend Retail integrates with Dynamics 365 Business Central to deliver a seamless retail experience, streamline processes and provide your team with more capability to increase sales. The integration uses AL Programming and interoperable iVend APIs to create a retail landscape that utilizes the best practices in Microsoft Dynamics 365 Business Central for enterprise processes and extends them via iVend Retail across the retailer’s operational ecosystem. iVend Retail for Dynamics 365 Business Central allows the flexibility to integrate with an on-premises or cloud deployment and is configured with Dynamics 365 Business Central at the central location – typically the Head Office. 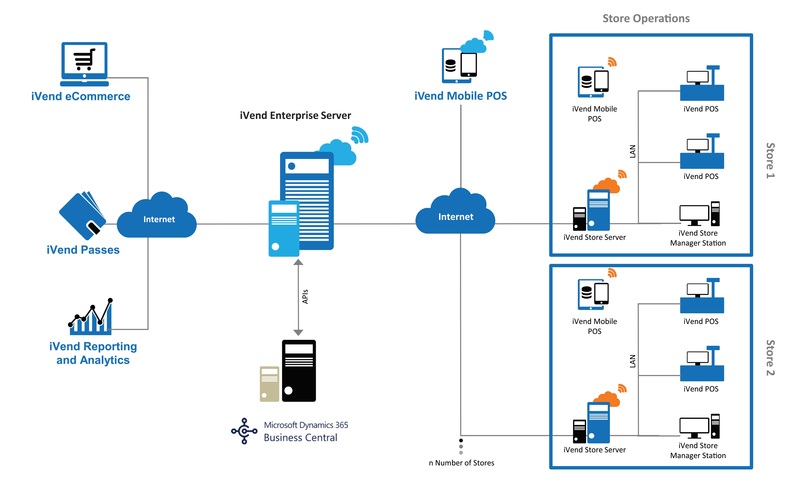 In the cloud deployment mode, retail operations are connected to iVend Enterprise – the central Head Office component of iVend Retail – and to stores via an Internet connection. The application is designed so that even if Internet connectivity between the store and the Head Office is lost, stores can continue transacting. This is brought about by the failsafe replication of data across all stores and locations. Want to see if iVend Retail integrated with Microsoft Dynamics 365 Business Central is right for you?